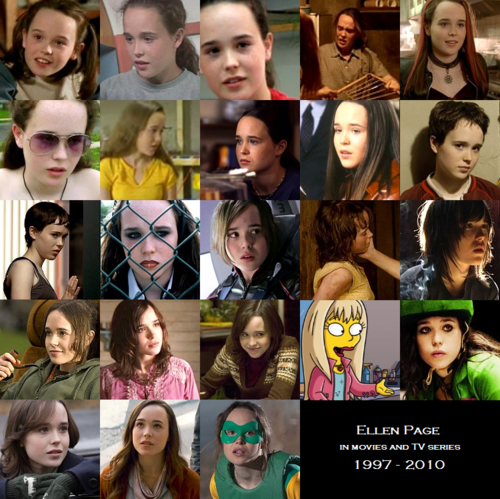 Ellen Page on the screen (1997 - 2010). . HD Wallpaper and background images in the Filem club tagged: movie screencaps 1997 2010 ellen page actress now and then tv series inception juno. 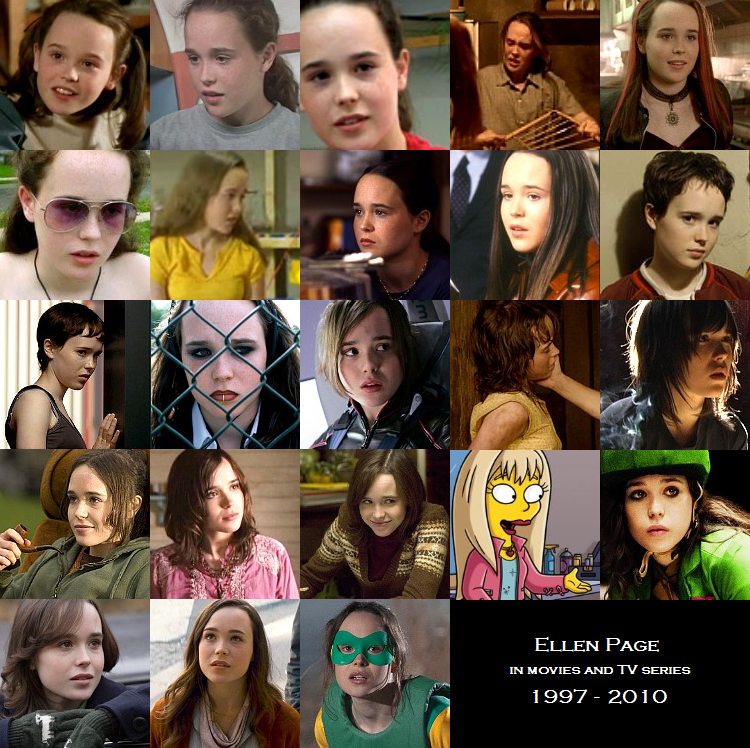 This Filem photo might contain potret, headshot, closeup, and headshot closeup.